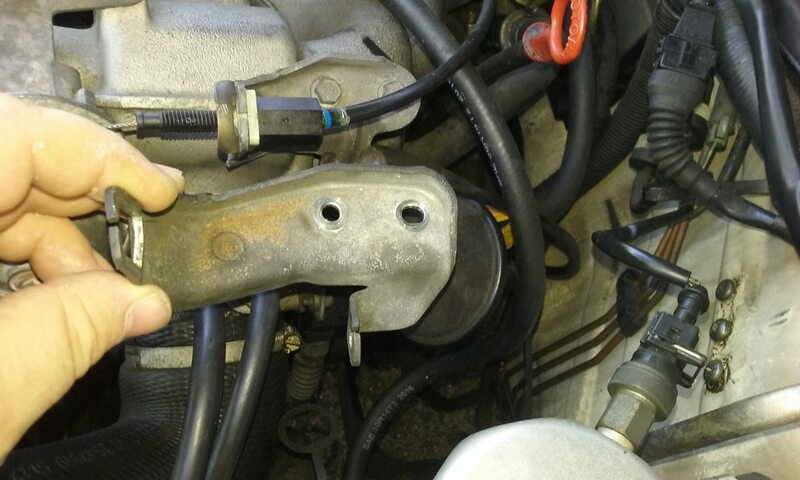 Lately, I've been having some 'fun' trying to refit the cruise control throttle pulley onto my 945 SE. 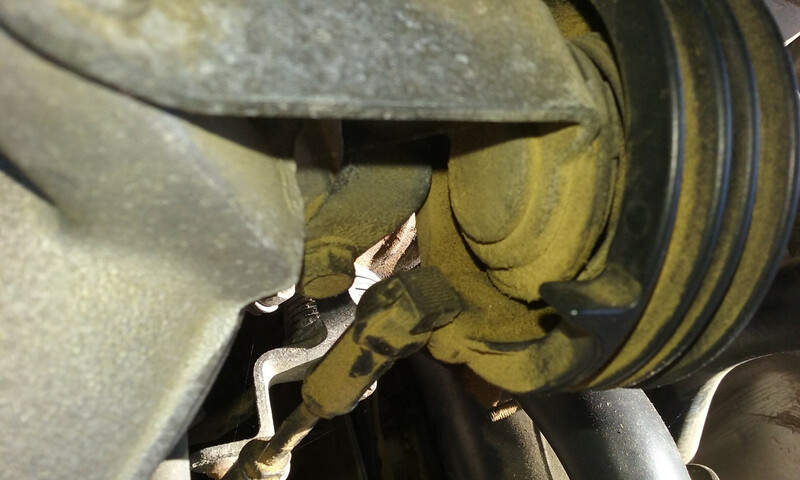 Seems the 3-wheel cruise control pulley was removed at some point, and replaced with a 2-wheel non-cruise pulley. - metal 3 wheel, with cruise control pulley. I say "at least" because there's a variation which isn't well described in the catalog. 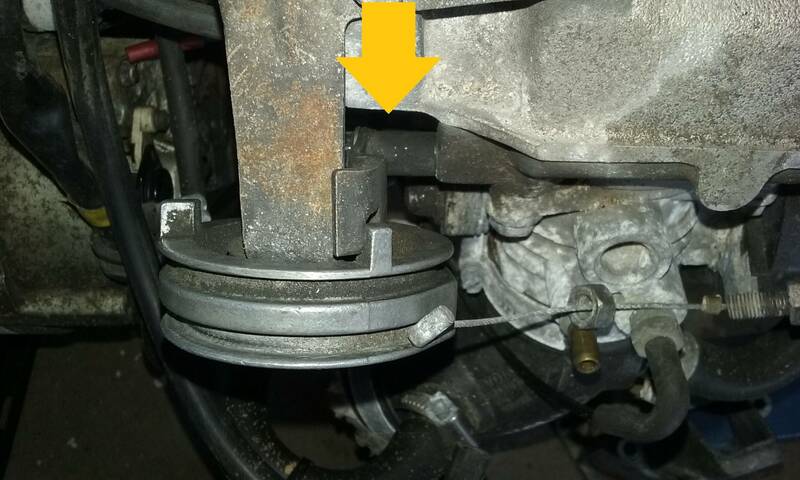 Some of the 2-wheel metal pulleys have a spacer on the lower bolt which attaches the mechanism to the inlet manifold- see pic below with arrow. Others don't, and that third attachment point doesn't have a spacer sleeve. This pic is of a 3-wheel pulley. 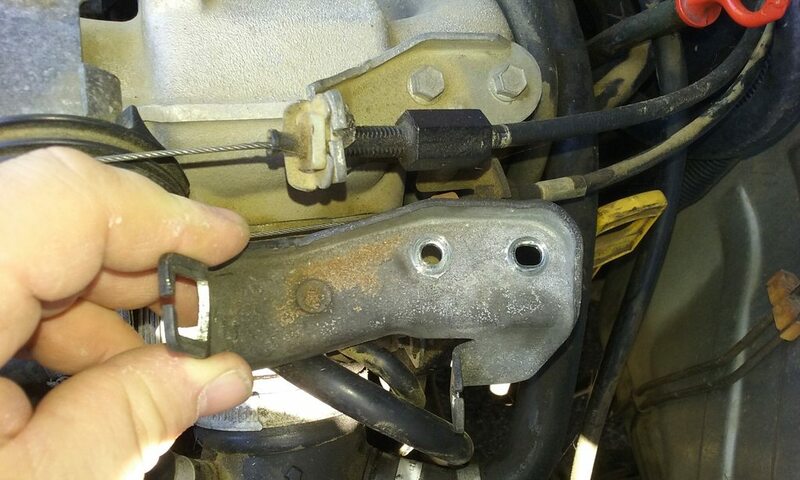 This makes a difference when it comes to the throttle cable and kick-down cable bracket. There are two types. 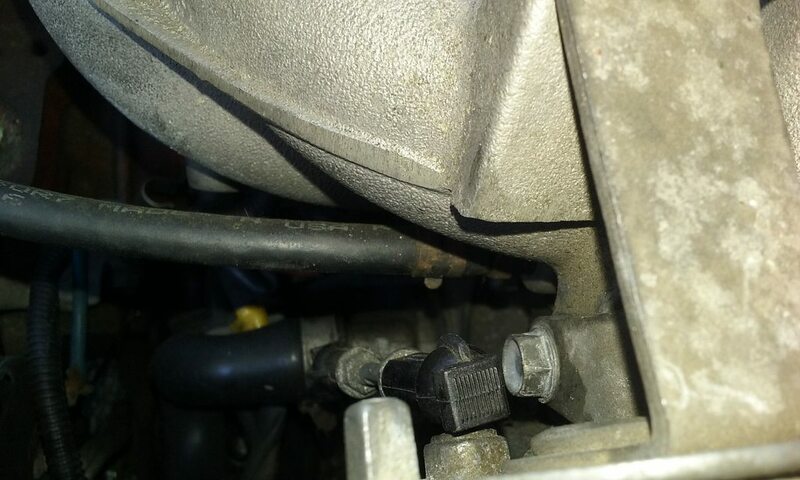 In the picture below, I'm holding the longer bracket (which I found on the 940 SE) in my hand, after I replaced it with a bracket from an 89 740, which is now on the car. 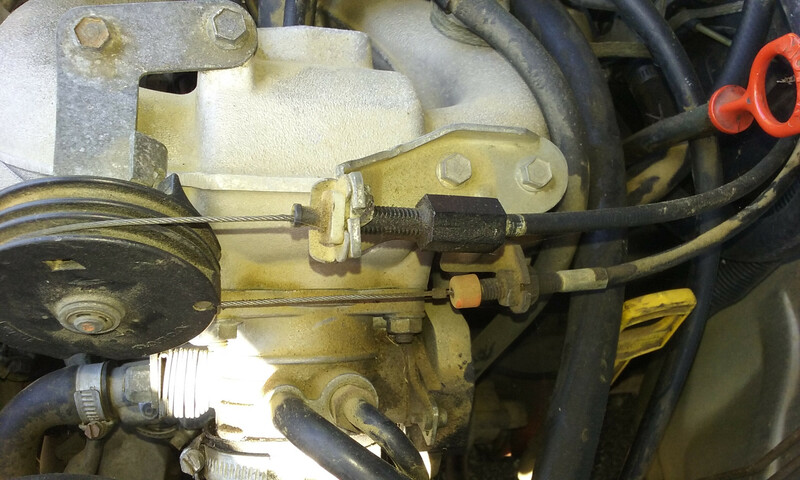 Note the different lengths for holding the throttle and kick-down cables in place. This pic below shows the plastic throttle 2 wheel pulley setup on a YM93 945. As you can see, the 'long' bracket isn't ideal for this setup. And as you can see below, the plastic type pulley is the type without the spacer sleeve on the third pulley assembly mounting point. (Yes, it is grotty under there, and I do need to clean it; however, it clearly shows there isn't any spacer sleeve there). All of this may have some relevance when changing kick-down cables on AW70 / AW71 transmissions. The 940 parts catalog shows at least 4 different part numbers for the 'control cable' (ie kick-down cable) and sooner or later, not all variations will still be available. So people may need to do some swapping and changing to keep their cars going. AFAIK, the pulley setup with the spacer and the long bracket are used on 240s, but I may be wrong about that. I think the PO of my YM93 940 SE may have appropriated the cruise control pulley, and put 240 stuff in its place, which is why the cable positions were all wrong when I put a 3-wheel cruise pulley in there. Thanks @bgpzfm142. Our in depth discussion on this earlier today on the phone was invaluable.